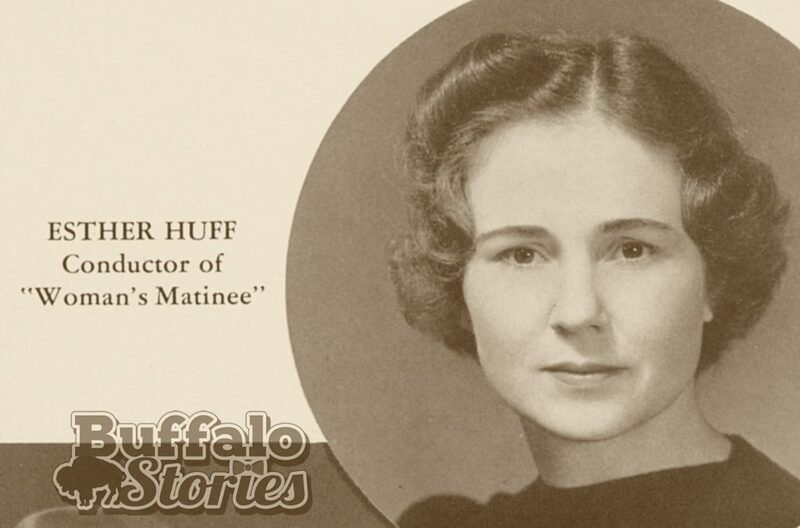 These ladies are just a few of the pioneering women of Television journalism in Buffalo. 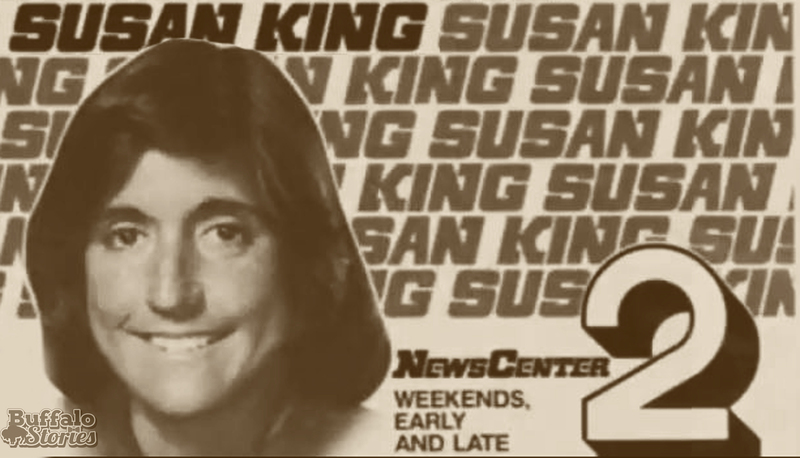 This week we’re looking at the women who were the first to make their presence felt in what has traditionally been the male-dominated broadcasting industry. 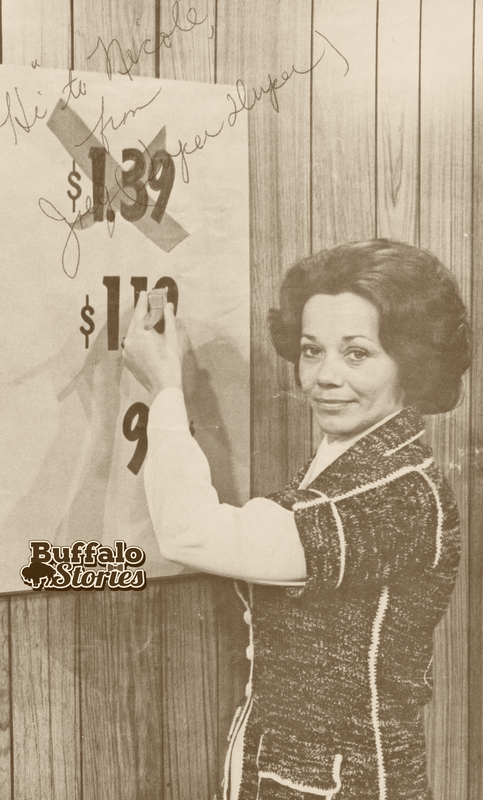 Today– the women who were the first to grace Buffalo television screens. 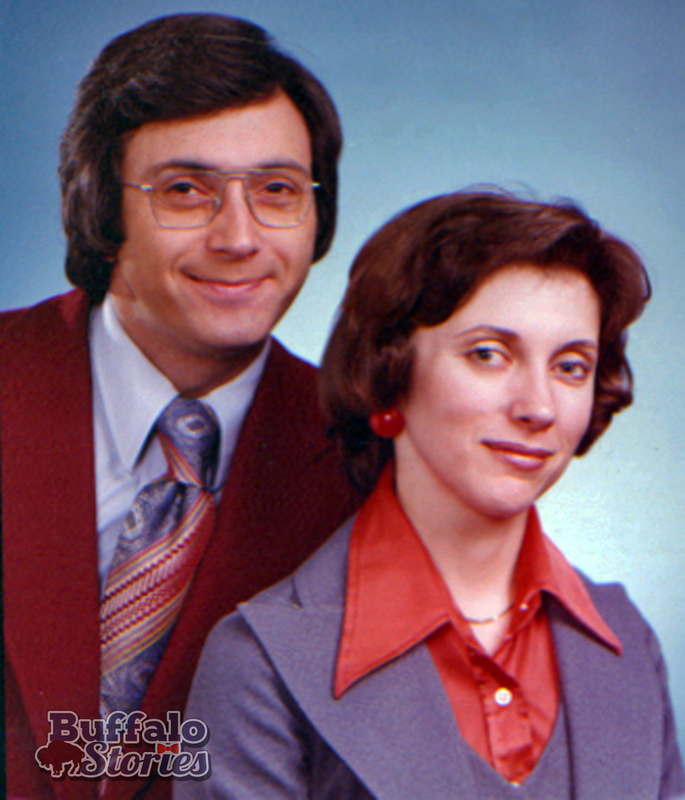 A Buffalo legend hung up his sweater vest after a quarter of a century last night. 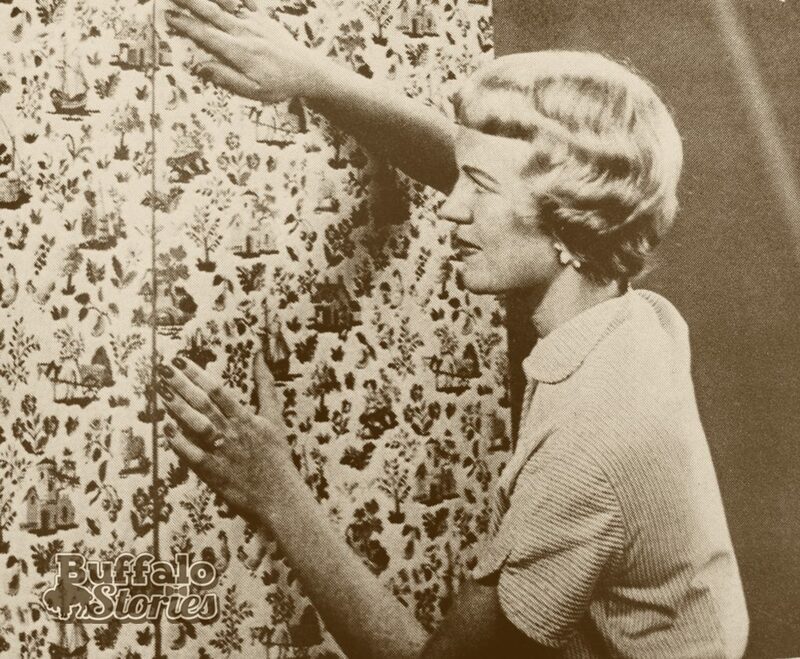 Kevin O’Connell is certainly one of the people that makes Buffalo Buffalo. 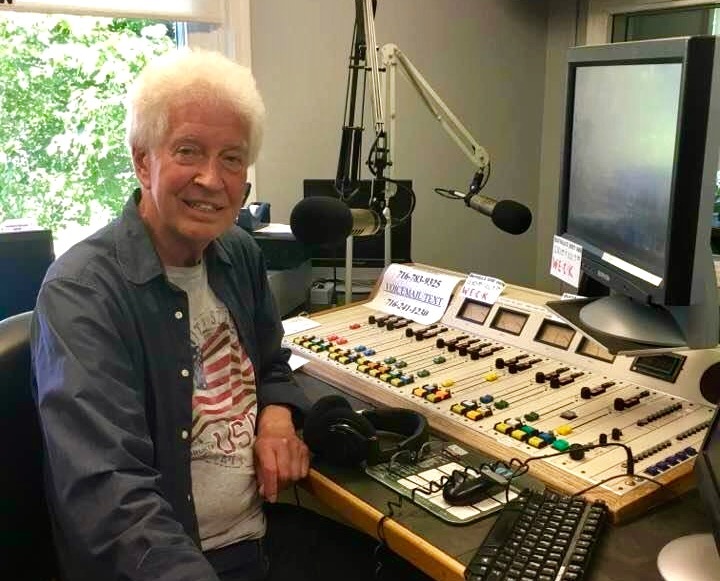 “I’m not saying goodbye, just, ‘I’ll see you down the road,'” said O’Connell in a recorded message which aired during Channel 2’s 6pm newscast. 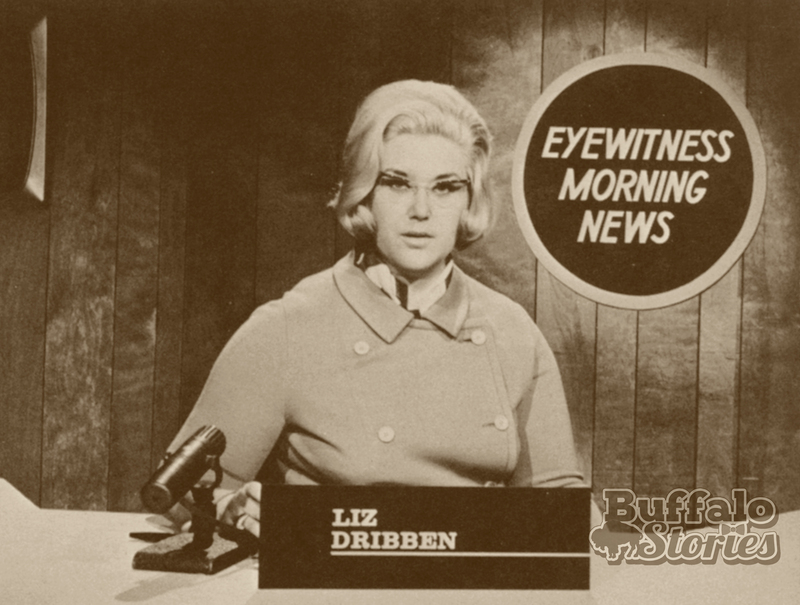 He’s been the weather anchor on that show and the station’s lead weather personality for 25 years. 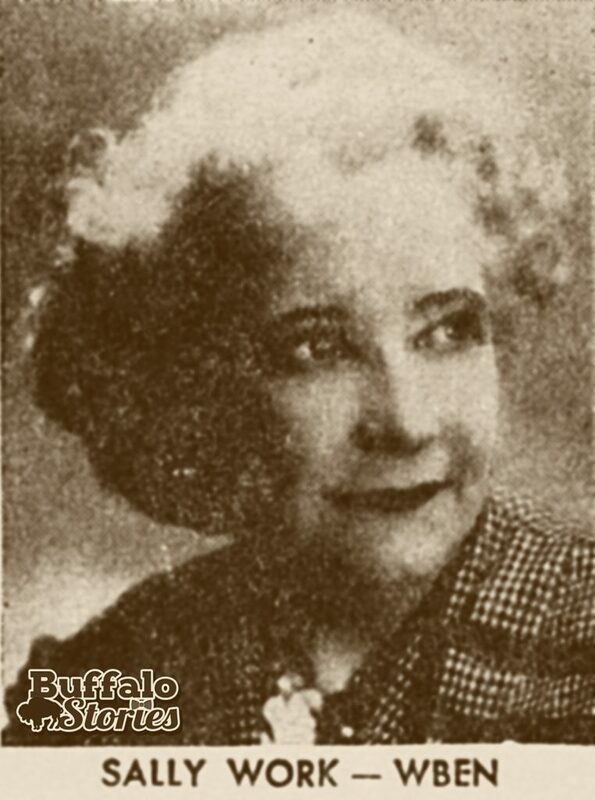 But Buffalo’s known O’Connell a lot longer than that. 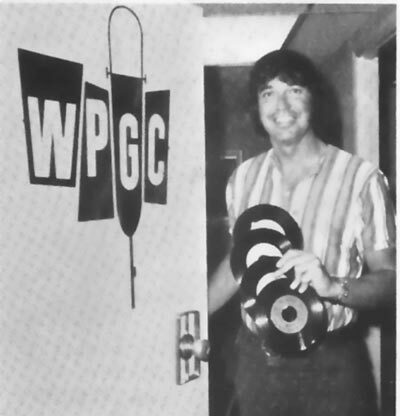 His media career started as a teen disc jockey at WYSL in the mid-60s, he eventually was the station’s program director. 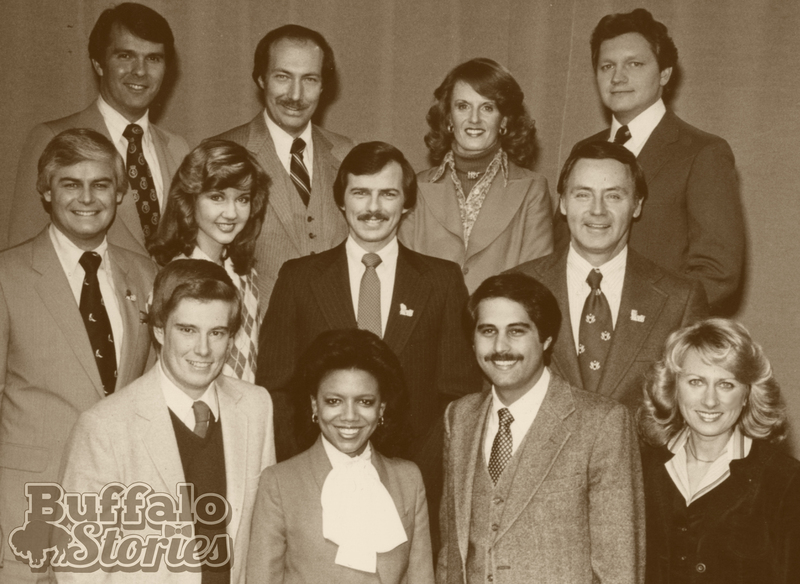 Kevin at WIVB, late 80s, with Van Miller, Bob Koop, Ted Textor, Carol Jasen and Jacquie Walker. 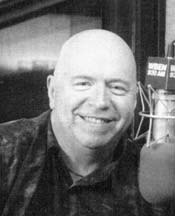 He eventually made his way to WBEN Radio, where he hosted middays on the radio and was Channel 4’s main weather man during the Blizzard of 1977. 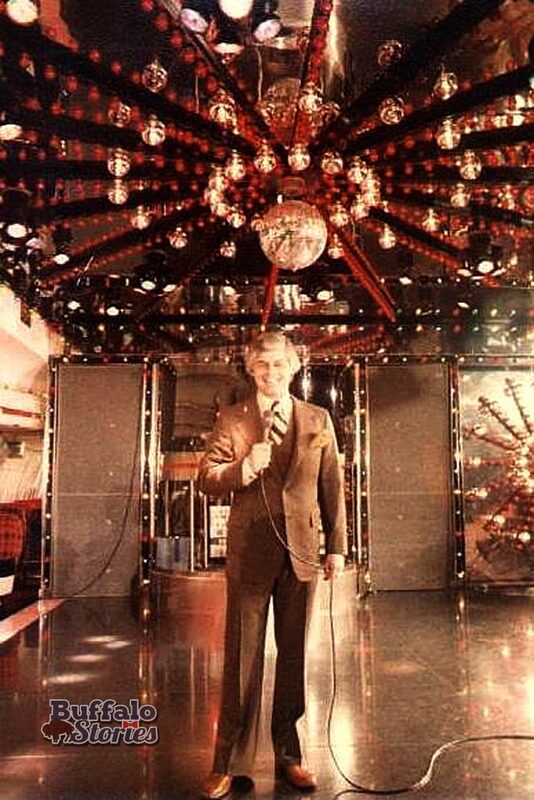 Among the innovations he brought to the Channel 4 weathercast was “Weather with A Beat.” He also hosted Channel 4’s “Disco Step-By-Step” show from Club 747 on Genesee Street. 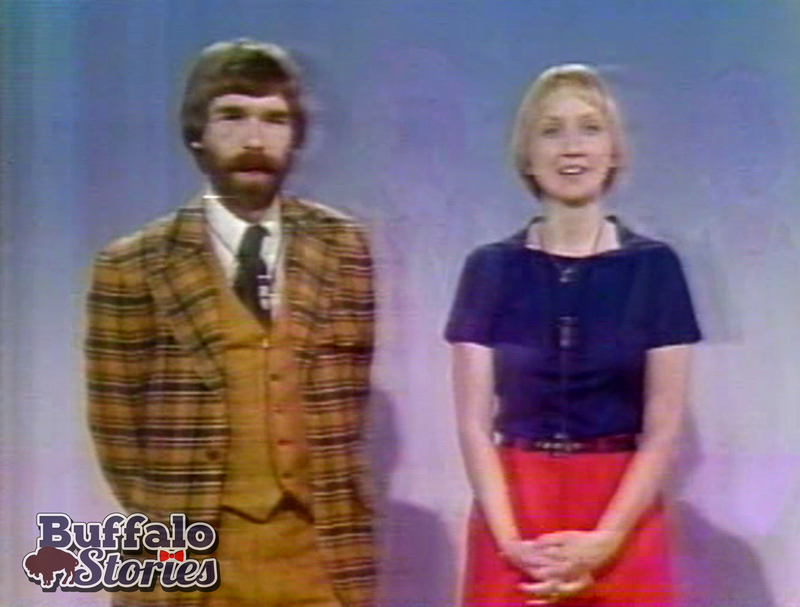 At the WBEN-TV weather map, 1977. 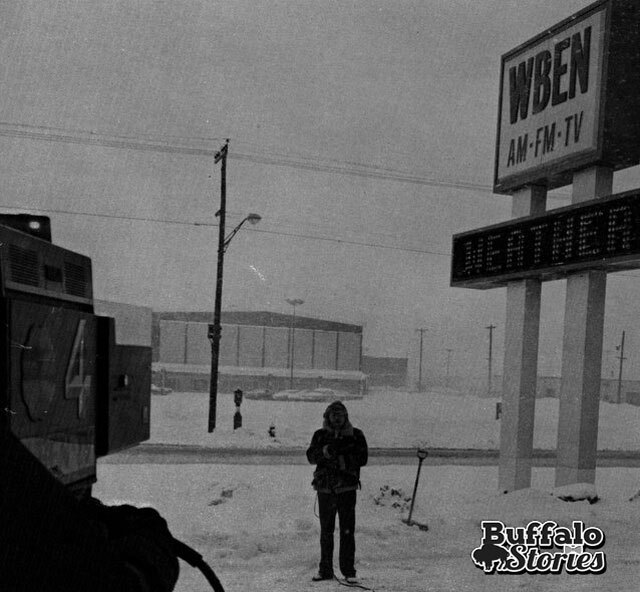 Broadcasting from outside during the Blizzard of 77. 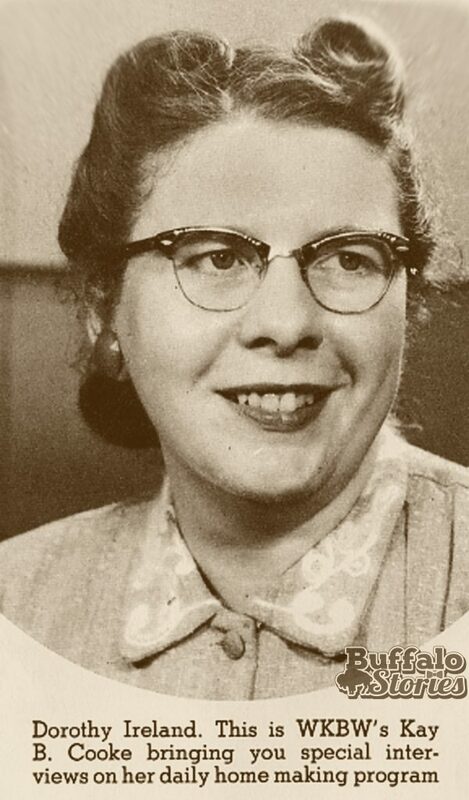 From a Channel 4 remembrance book following the Blizzard. 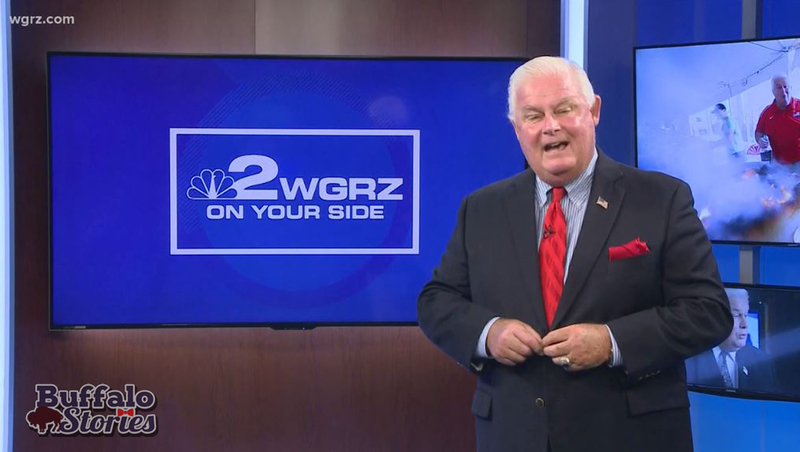 In the recorded “goodbye” piece, O’Connell said that it was his final appearance on Channel 2, and that he wasn’t retiring, but that he did want viewers to know what he’s truly appreciated in his time at WGRZ-TV. 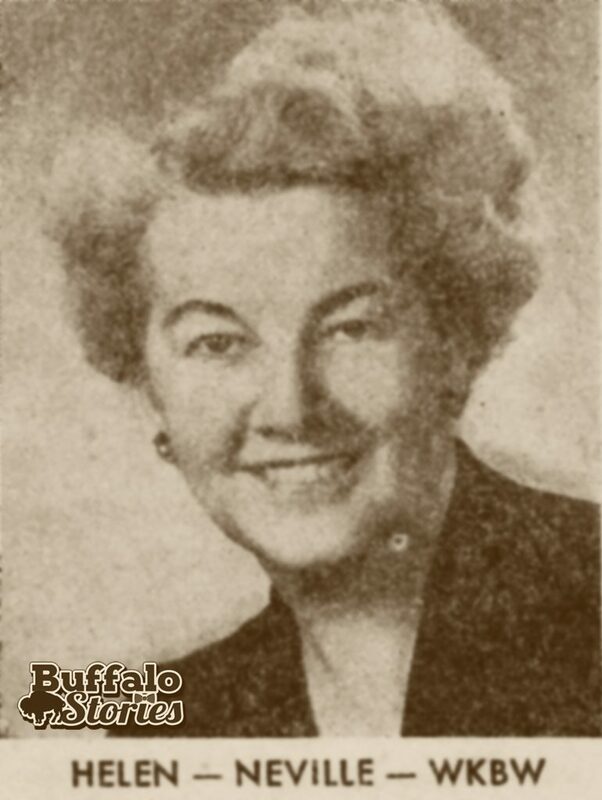 O’Connell is a 2007 inductee in the Buffalo Broadcasting Hall of Fame. 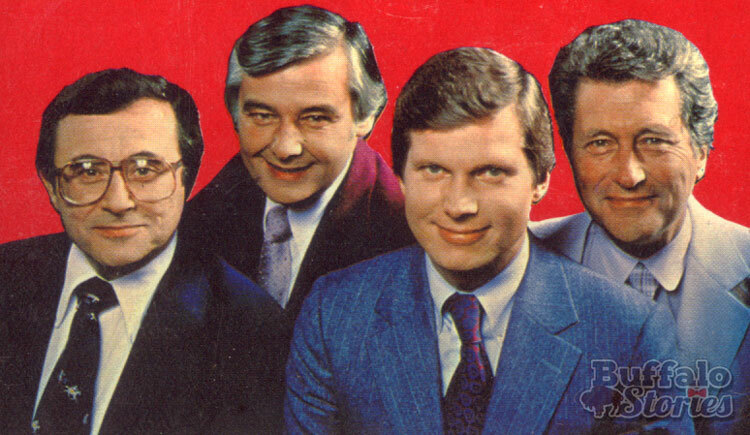 He’s been known for decades as the grandfatherly weatherman on Channel 2. 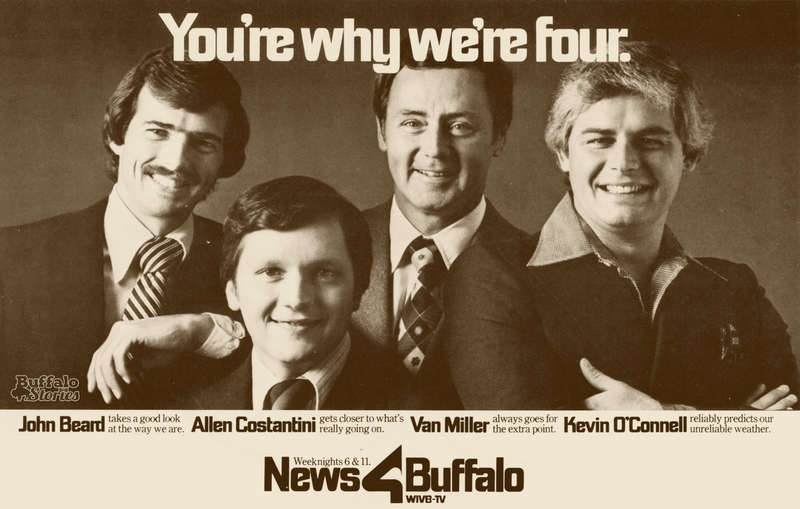 But before that, Kevin O’Connell was a news anchor on Channel 4, and even before that, he made “Weather with a (disco) beat” a part of WBEN-TV weather forecasts in the 1970s. 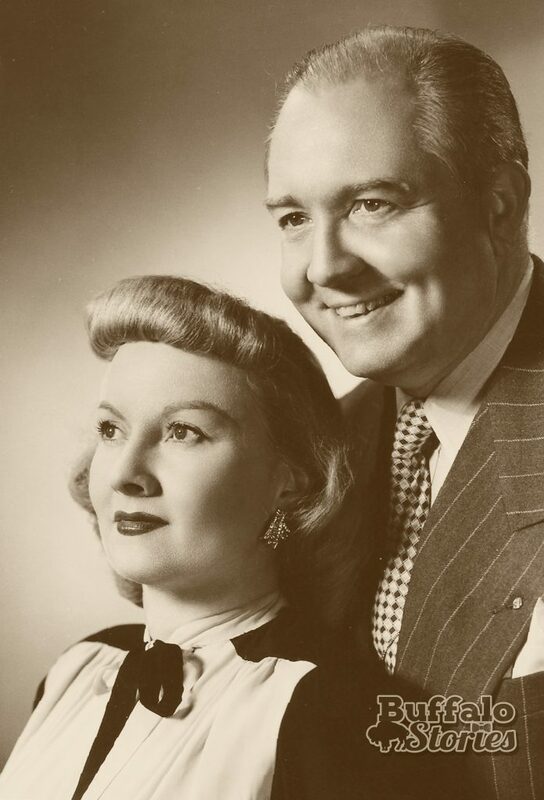 Aside from the decade he spent in Los Angeles as a local TV weatherman and national game show host, O’Connell has spent most of the last 50 years on Buffalo airwaves. 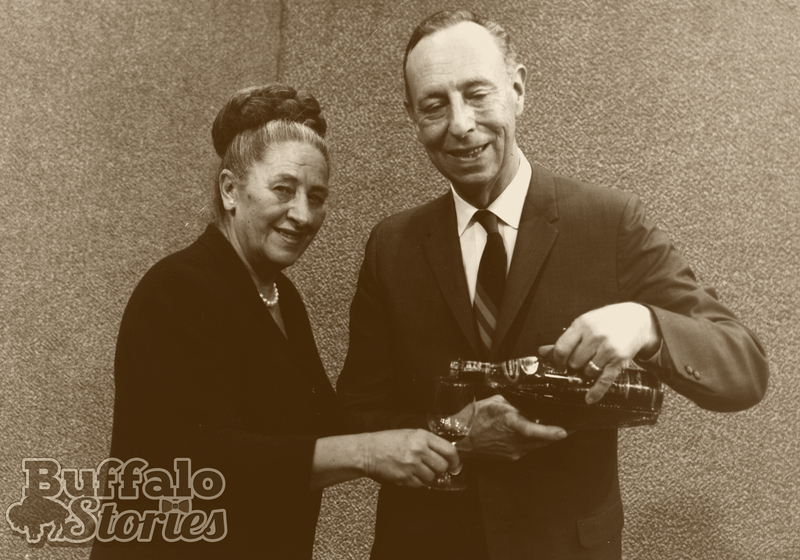 Before joining the staff at Channel 4, the son of Buffalo’s city comptroller had worked around Buffalo’s radio dial as a rock’n’roll personality on stations such as WYSL, WEBR and WBEN. 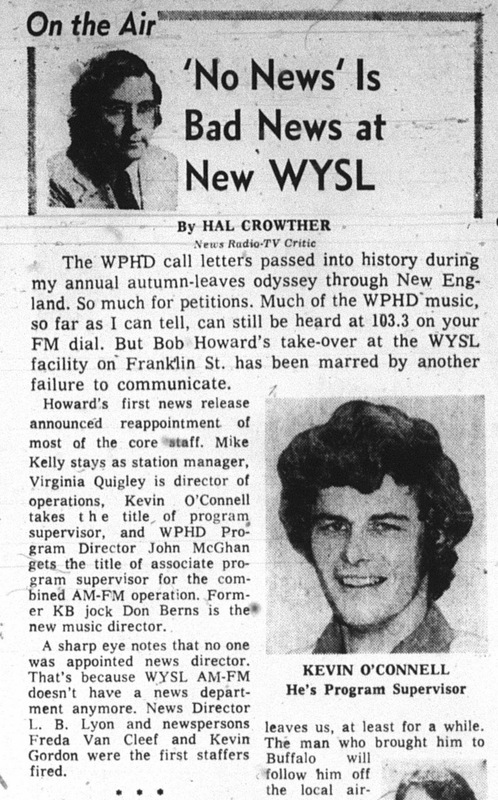 Forty years ago today, the ’70s mop-headed O’Connell was promoted to program supervisor at 1400 AM, where he was also playing the hits as a disc jockey. 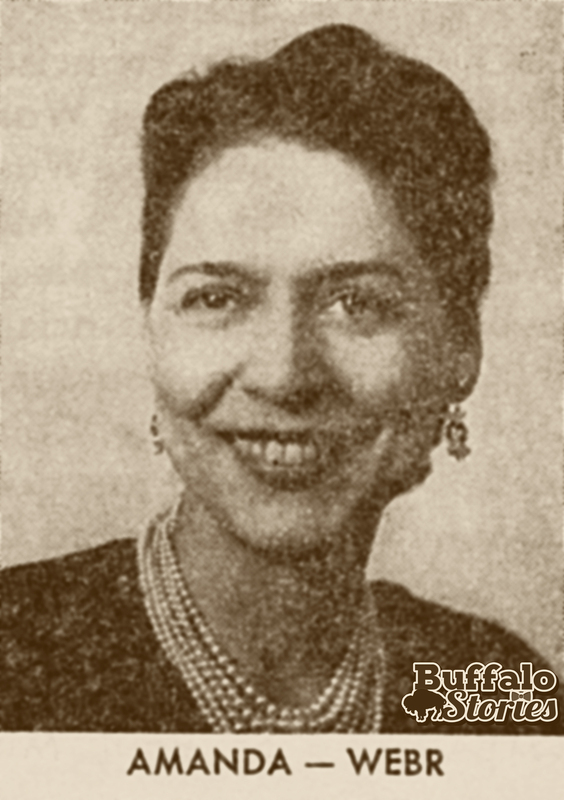 This week we’re looking back at Pioneering Women in Buffalo Broadcasting. 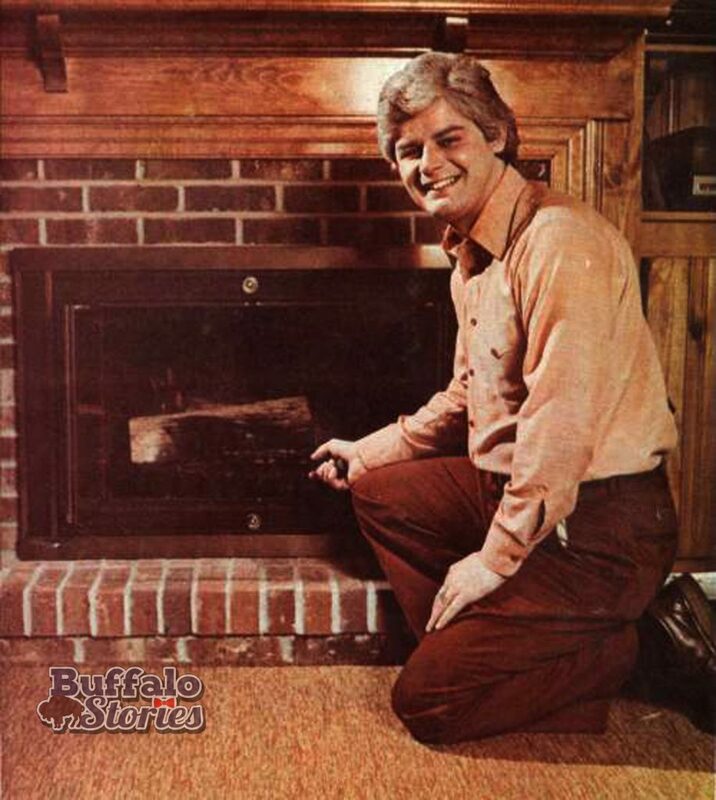 Among the things that make Buffalo… Buffalo is Bob Wells. 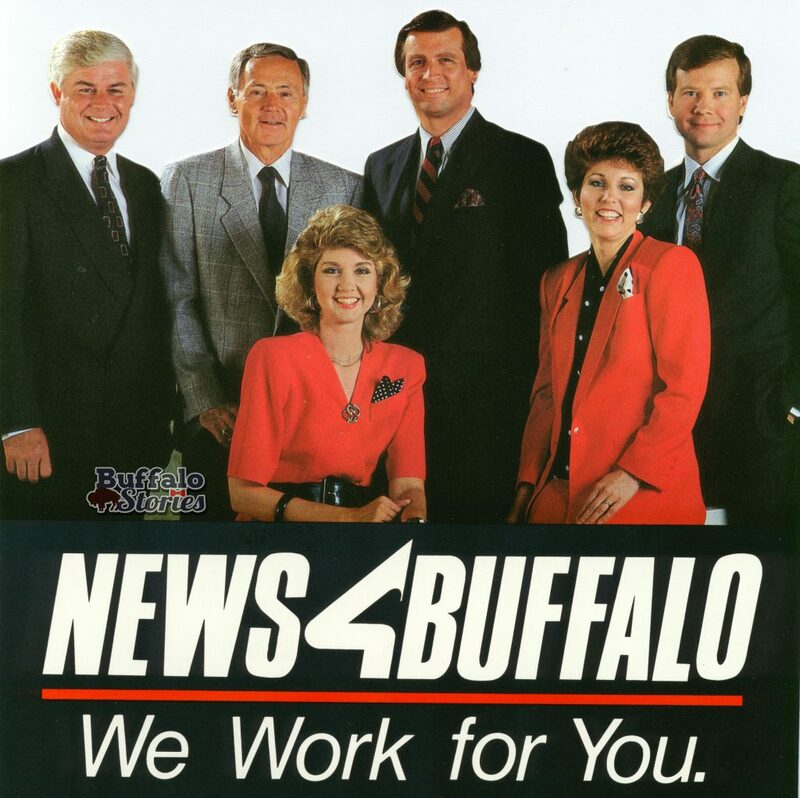 LISTEN: Bob Wells is among the things that makes Buffalo, BUFFALO! 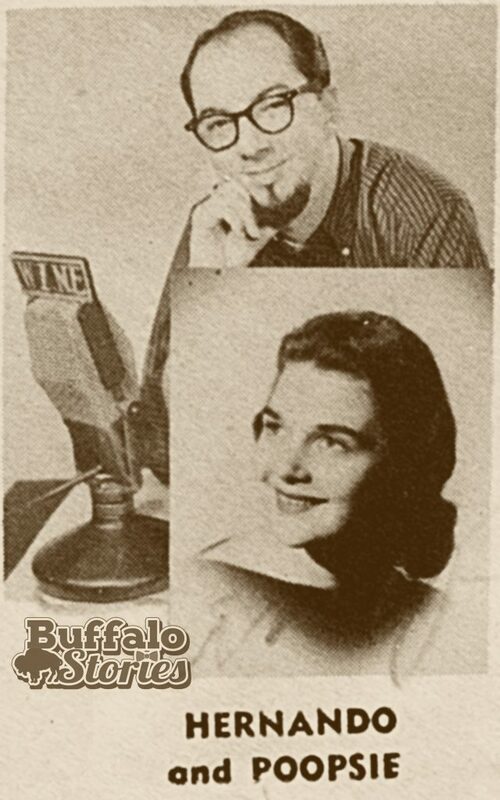 Bob Wells was the host of one of Buffalo’s most popular radio shows of the post-war era– the Hi Teen show ran on WEBR for 17 years, hosting as many of 2000 kids in the Dellwood Ballroom at Main and Utica every Saturday. What kind of music did you hear on Hi-Teen?. 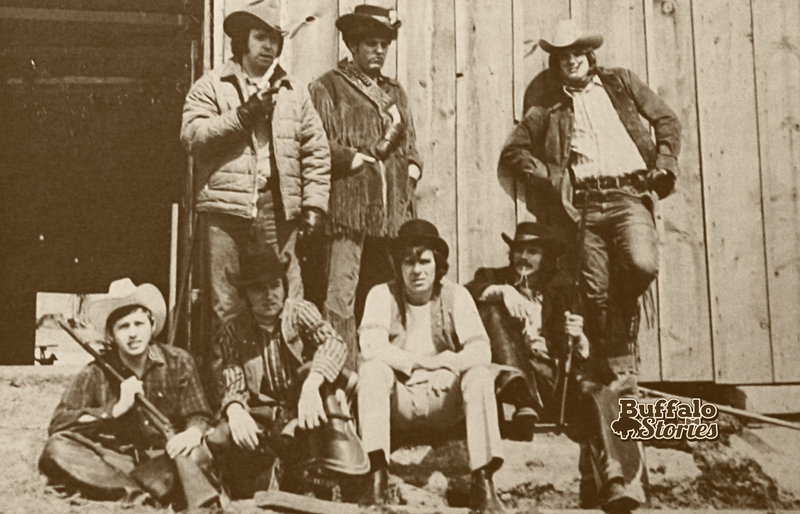 “I was probably the last disc jockey in America to play an Elvis Presley record,” Wells told Channel 2’s Rich Kellman during a late 70s interview. 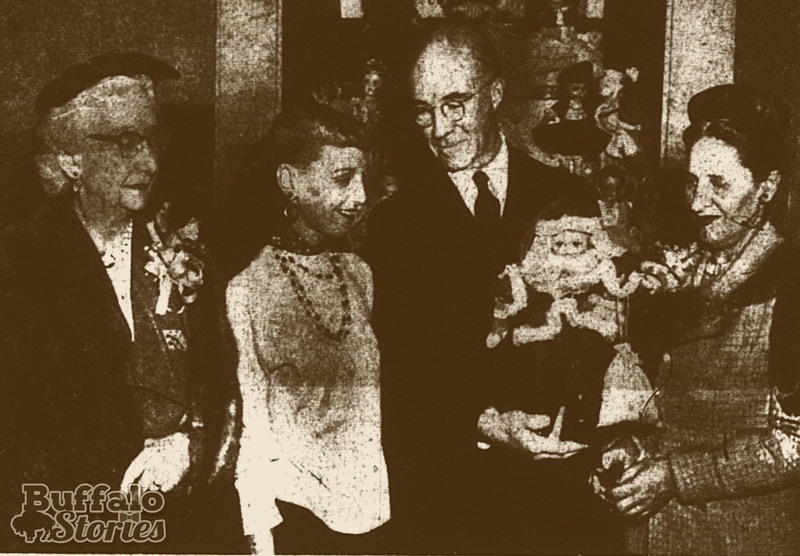 Wells popularity with Buffalo’s youngest radio fans overlapped the rock ‘n’ roll era, but not by much. 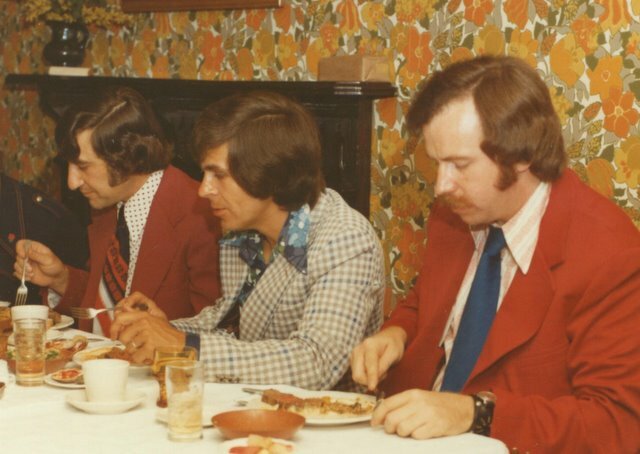 Long after Hi-Teen was little more than a memory, Western New Yorkers continued to hear Bob Wells’ voice as the voice of Your Host restaurants. 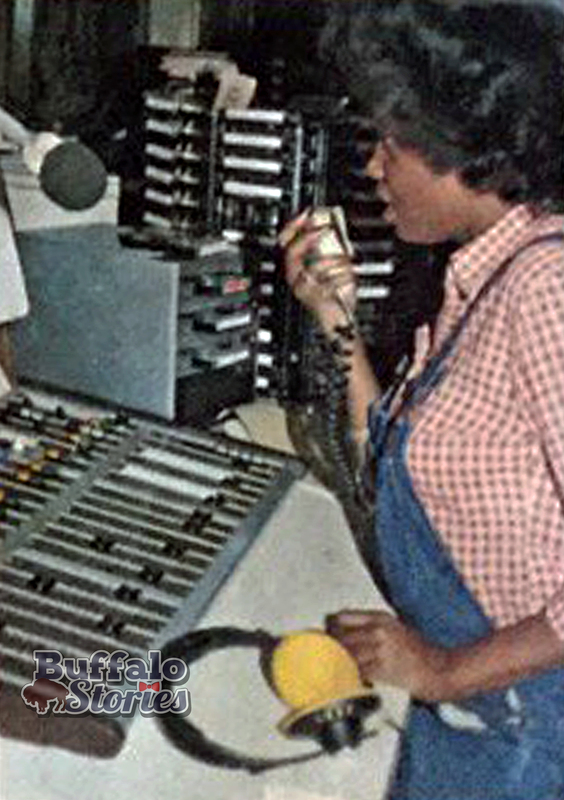 A very famous local radio personality– whose name we won’t mention because he works at another station– is celebrating 50 years in Buffalo Radio this week. 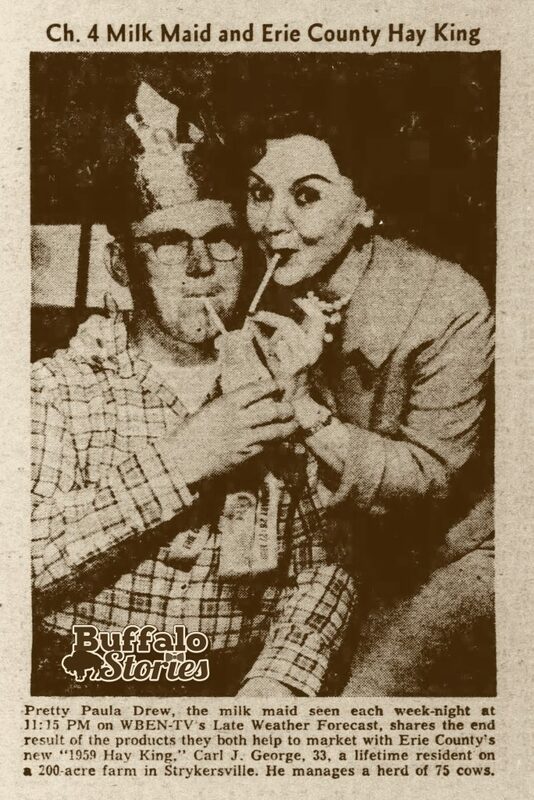 He came to Buffalo with his famous laugh in 1968. 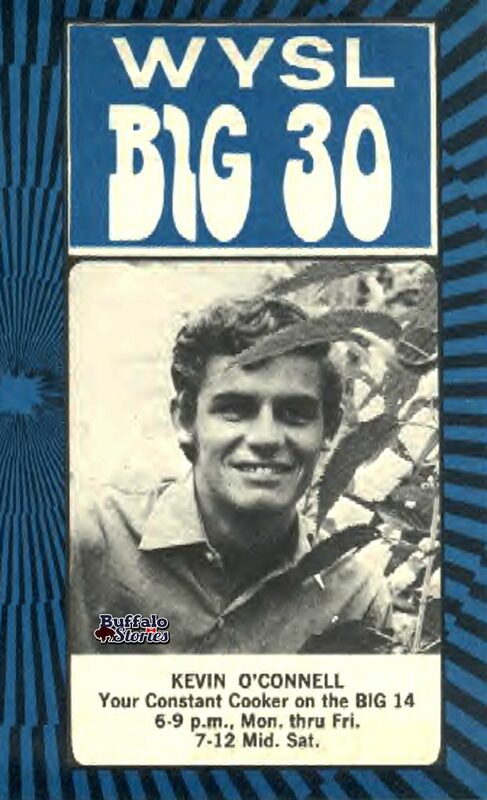 His laugh is famous, so are his jokes and his political opinions, which again, he’s been sharing for 50 years now. 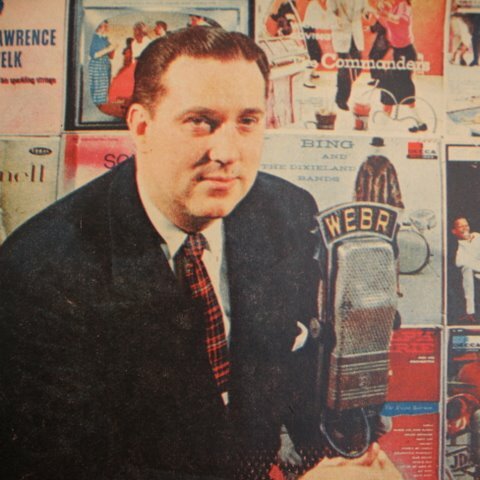 But if you were around when the Timeless Favorites we play on WECK were the top hits on KB Radio, you remember our guy as a big-time rock ‘n’ roll DJ. 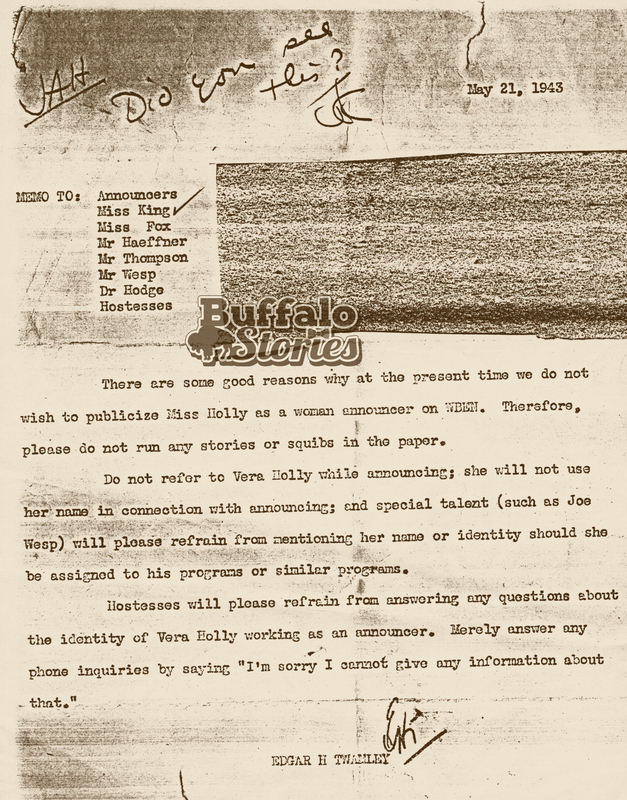 Before he came to Buffalo, he even interviewed the Beatles– George Harrison, anyway. 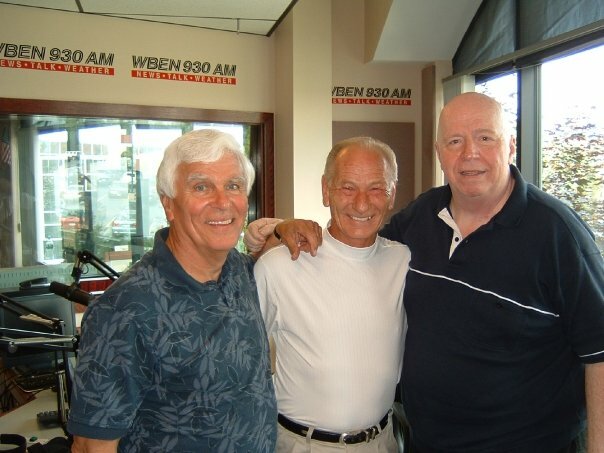 Danny Neaverth, Shane Brother Shane, and Sandy Beach in the WBEN studio. Steve Cichon photo. 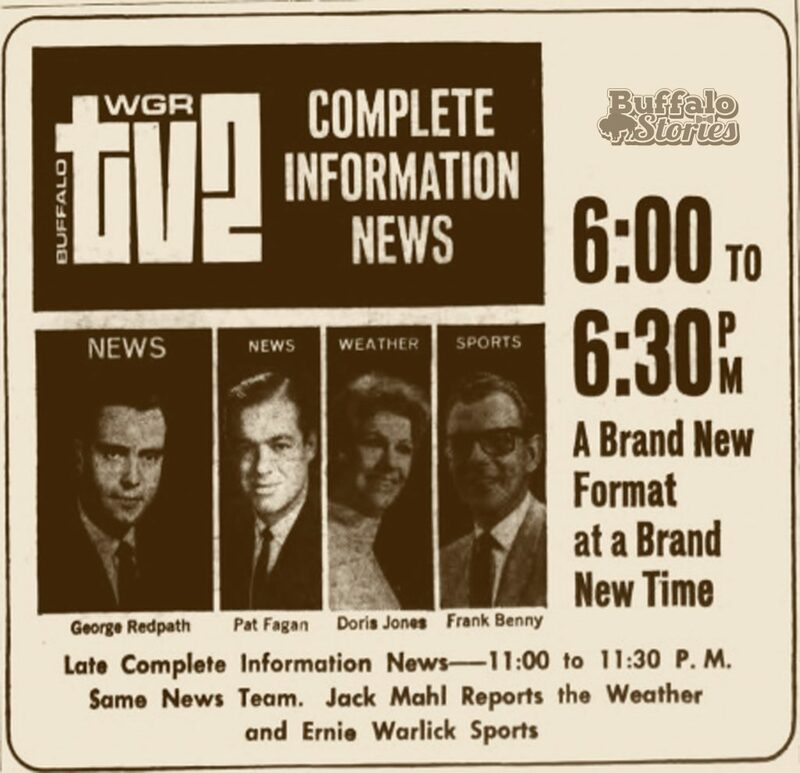 So, if you happen to run into a guy whose name rhymes with Randy Peach– who does a show 300 kilohertz south of WECK– wish him a happy 50th anniversary in Buffalo. Sandy Beach with Steve Cichon, 2008. 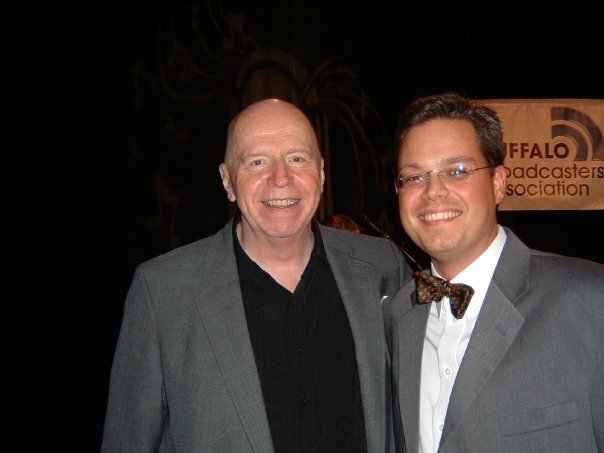 I did the news on Sandy’s show for years, and found him to be one of the most genuine and loyal co-workers and friends I’ve made in my 25 years in radio. 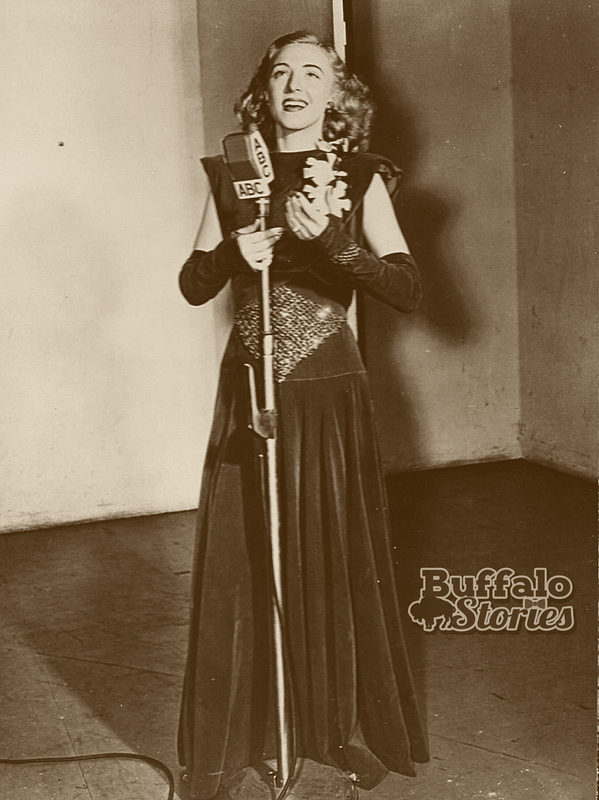 Written by Steve Cichon in 2003 went Sandy was inducted into the Buffalo Broadcasting Hall of Fame. 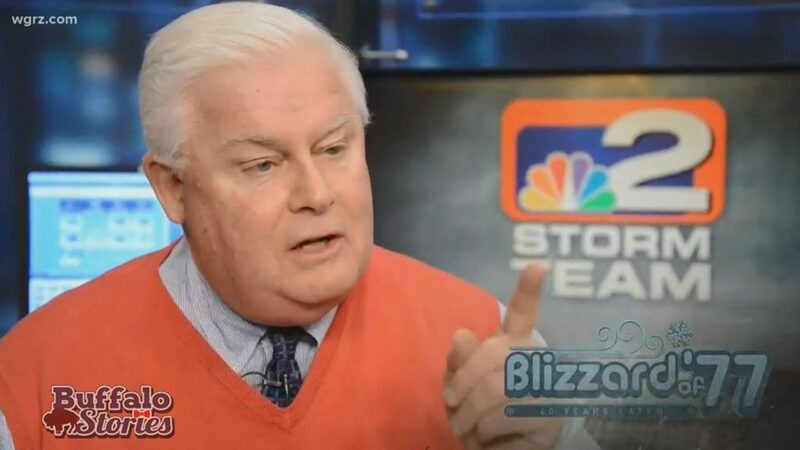 It’s a May heatwave, but doesn’t that beat snow? We hit 91 degrees on May 30, and even the most summer-loving of us saw our patience– and our antiperspirant– tested. 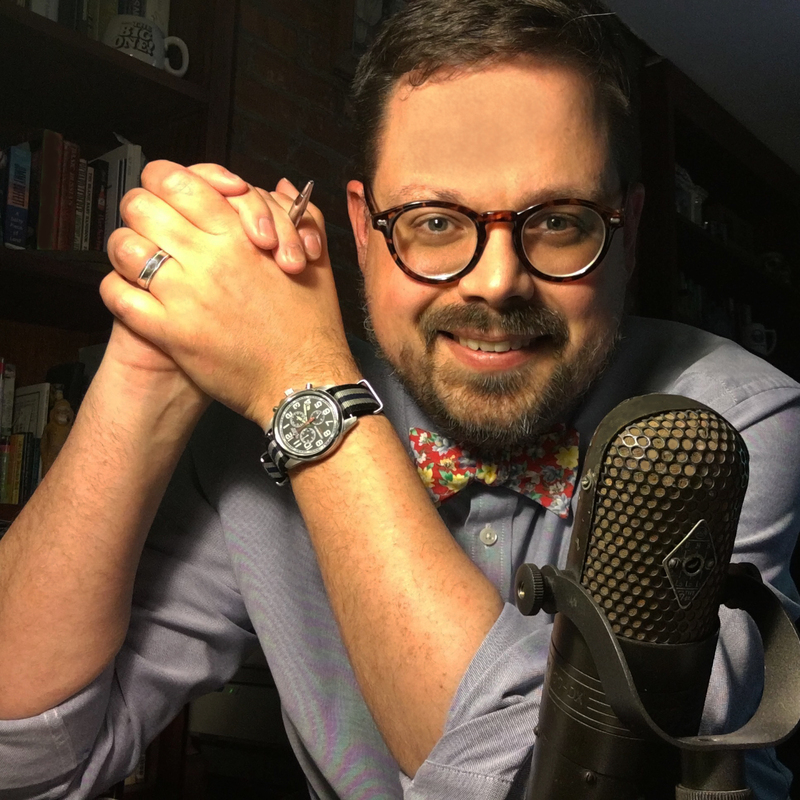 So, here are a few thoughts to try to cool things down– or at least make you a little more thankful for the heat. 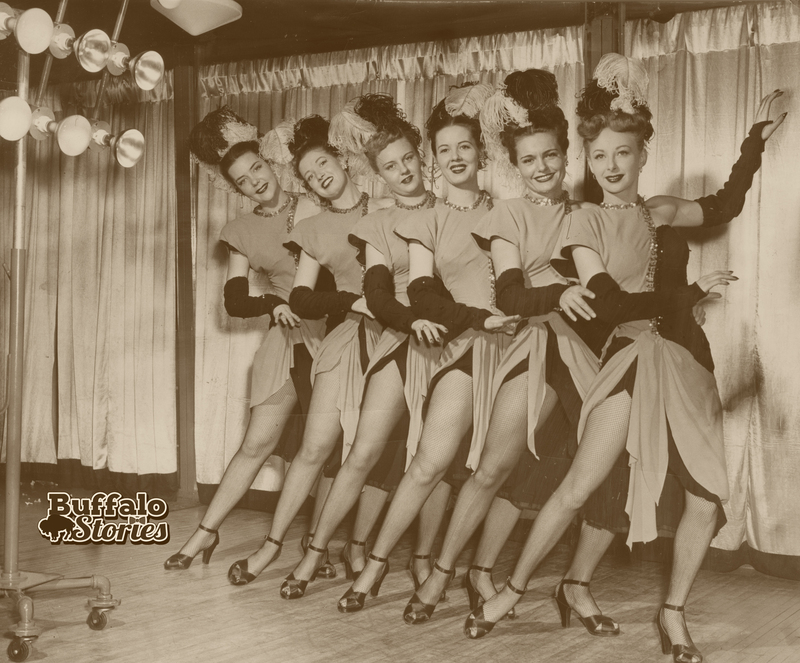 It was actually the last week of May in 1942 when Bing Crosby recorded the famous version of White Christmas, so maybe he was dealing with the heat that day, just like we are this week? 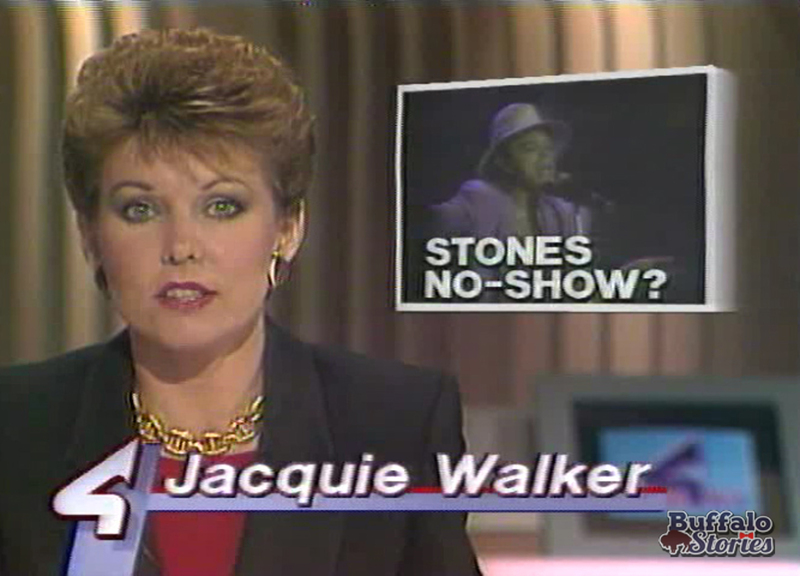 June 10, 1980. Sweaters at the pool as snow falls in Buffalo. As we’re dealing with this sometimes unbearable heat, it’s worth thinking about that it could be snow. 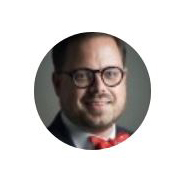 Really, you ask? 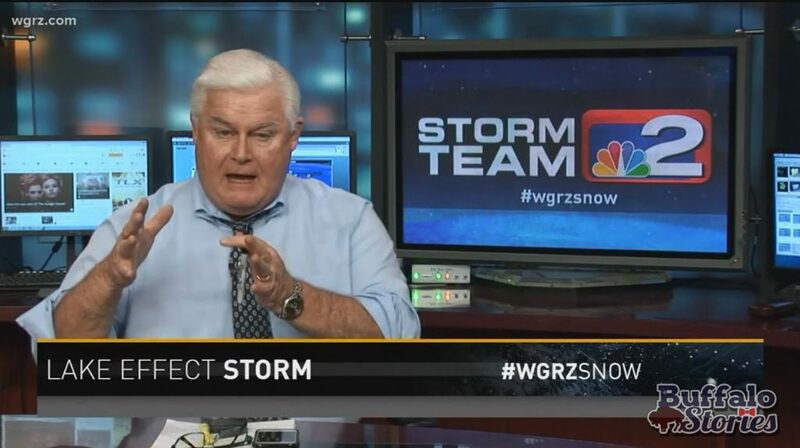 But yes, the date for Buffalo’s latest snow fall is enough to send a chill down your spine on a blazing hot late May day. 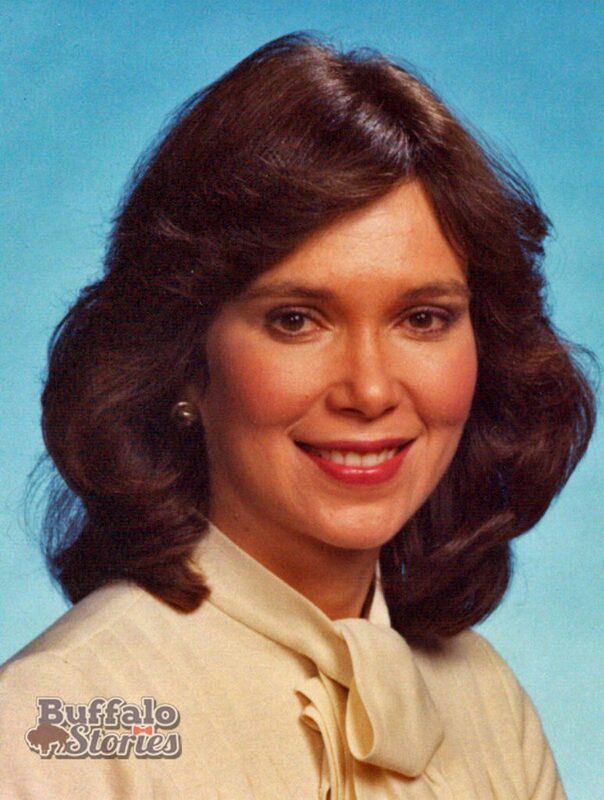 It happened in 1980. 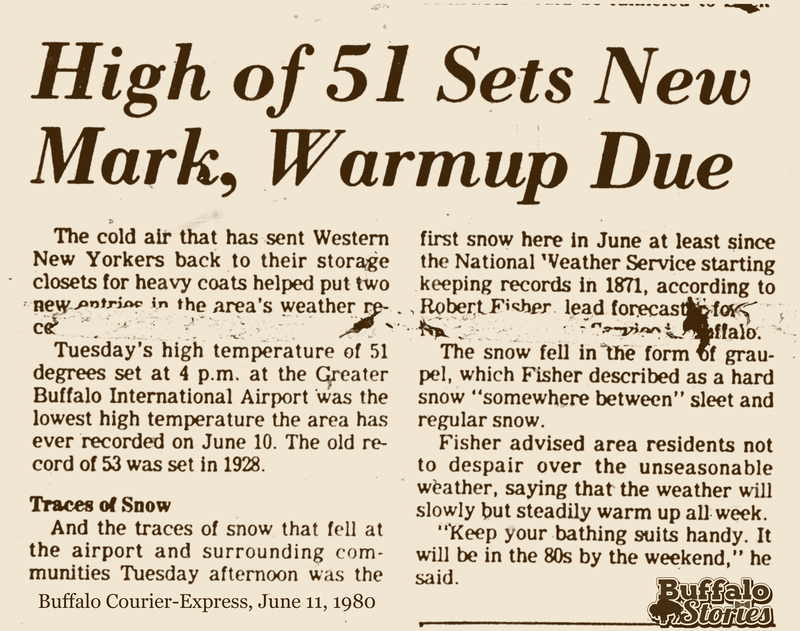 It’s an outlier to be sure, but we had snow during the afternoon hours of June 10, 1980. 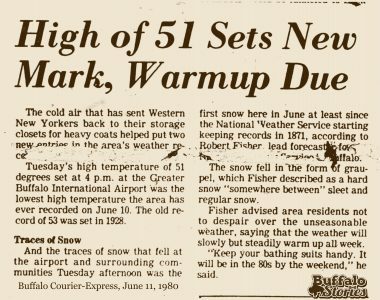 It’s the only time in the nearly 150 years of weather statistics being kept in Buffalo that we had snow in June, but history shows, it is possible. 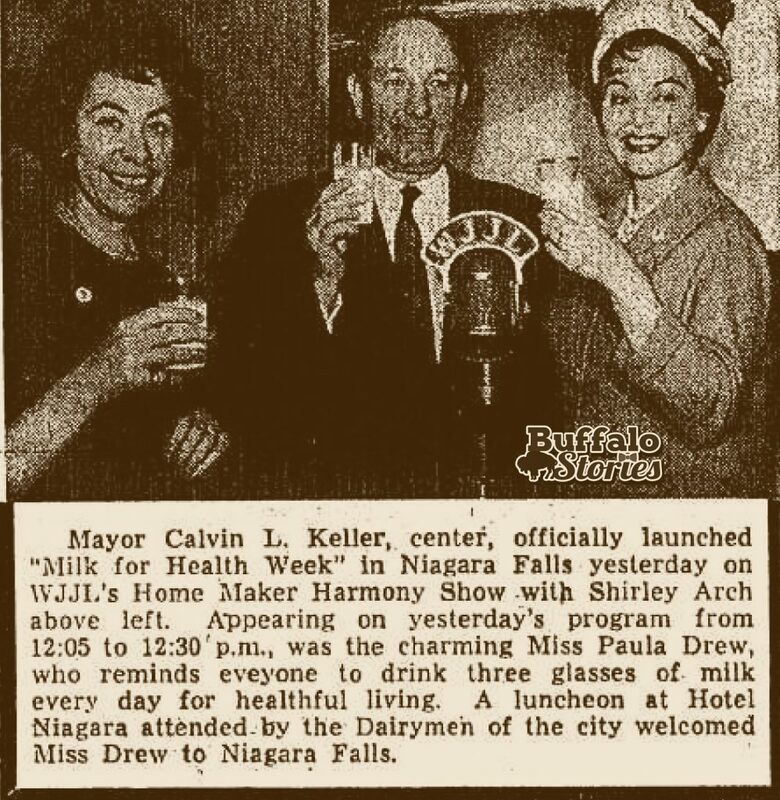 And of course, it was just three years ago (2015) that it was into August before the largest piles of snow– left over from the Snowvember storm of 2014– were still there outside the Buffalo Central Terminal. 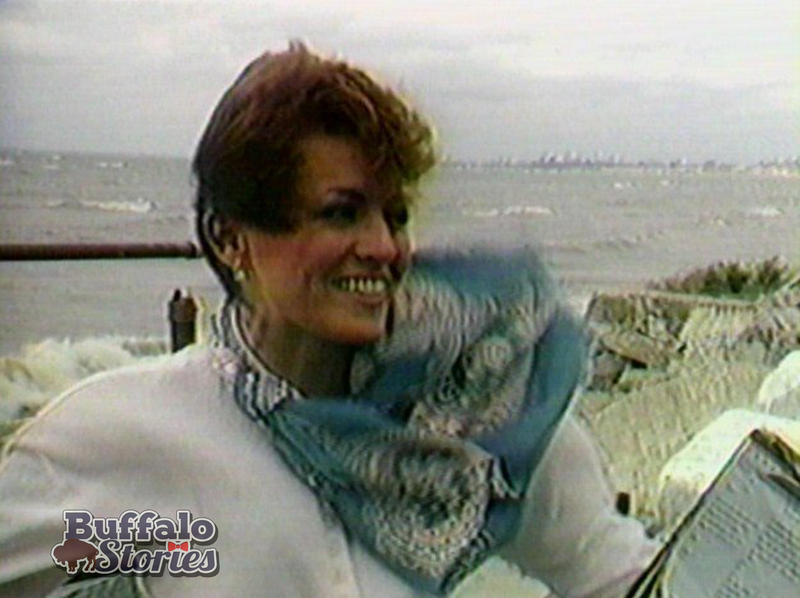 The glacier-like piles were showcased by Channel 2’s Dave McKinley in a story that gained national attention as the July sun roasted in Buffalo. 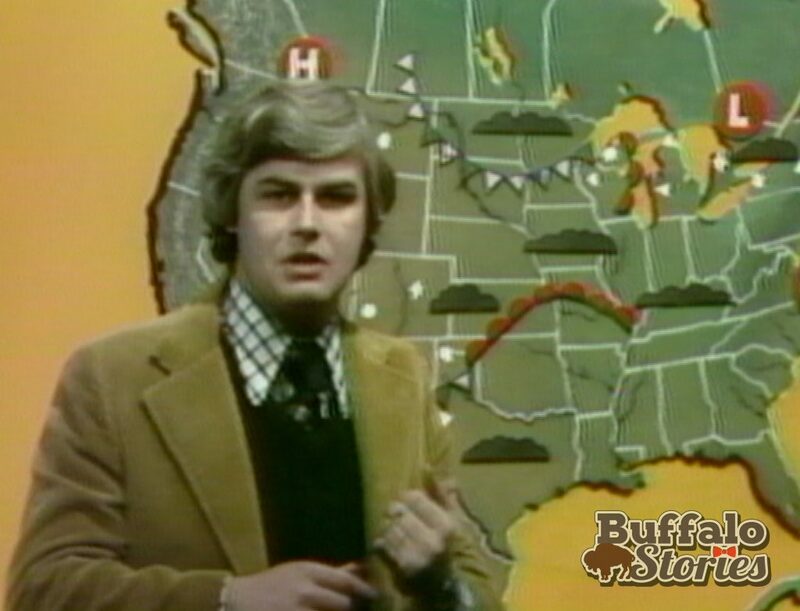 So, of course, know it could always be worse in the Buffalo weather department.